Keyword Search Result for "Myth"
Even though I have been outspoken in my articles and on ParaNexus Universe Radio, I am not a paranormal debunker or a paranormal negativist (and no, I don’t play one on TV). 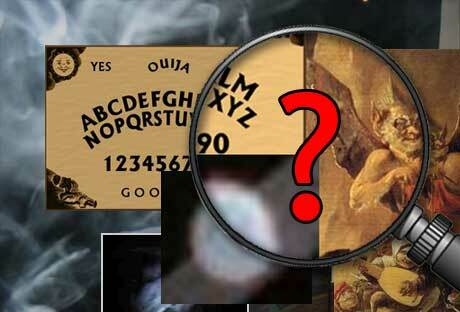 I am a serious anomalous researcher who has observed a growing number of websites and media stories featuring photos and videos of so-called paranormal phenomena that is dubious at best, and fabricated at worst. I am perplexed at the sheer number of paranormal hobbyists who post misidentified natural phenomena as paranormal in nature, and worse yet, who promote fear in others—especially their clients—and end up doing more harm than good. Page created in 0.318 seconds with 86 queries.